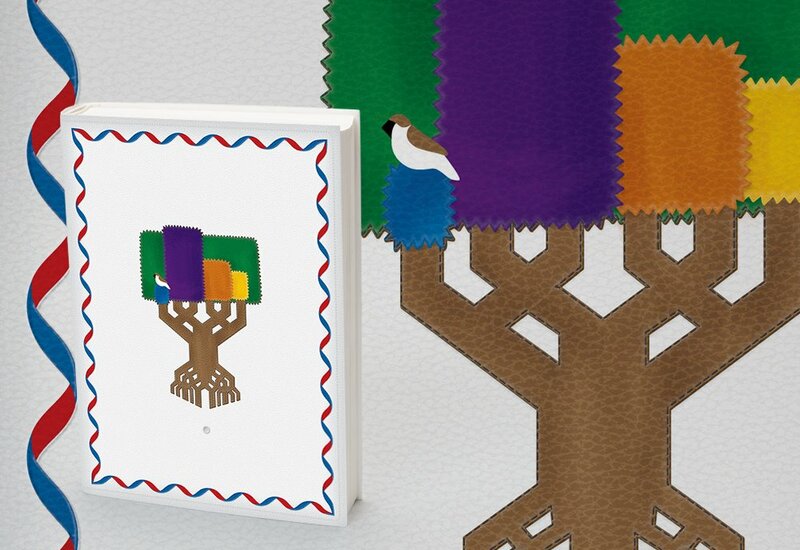 What if Graphic Designers ruled the country? A friend send this to me (Thanks Greg!) and I thought it too fun not to share. 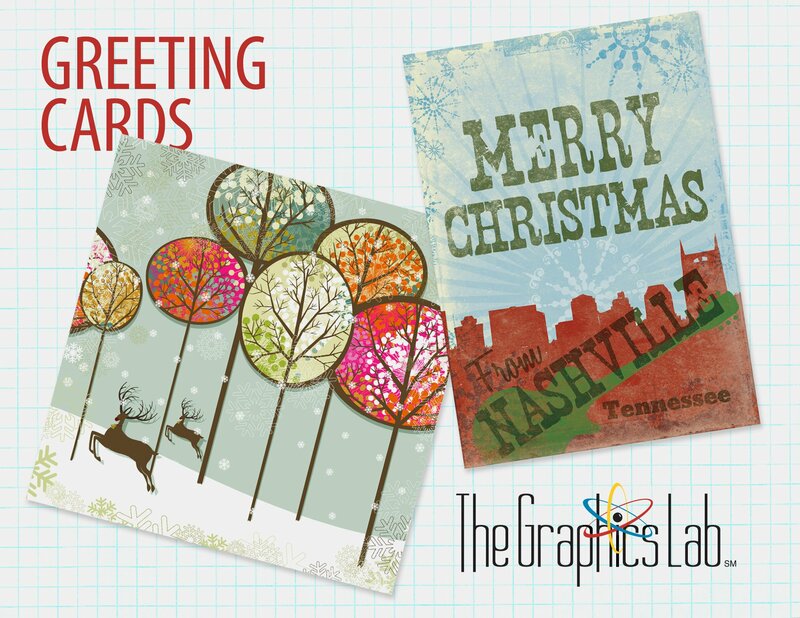 Got Your Holiday Greeting Cards ordered? 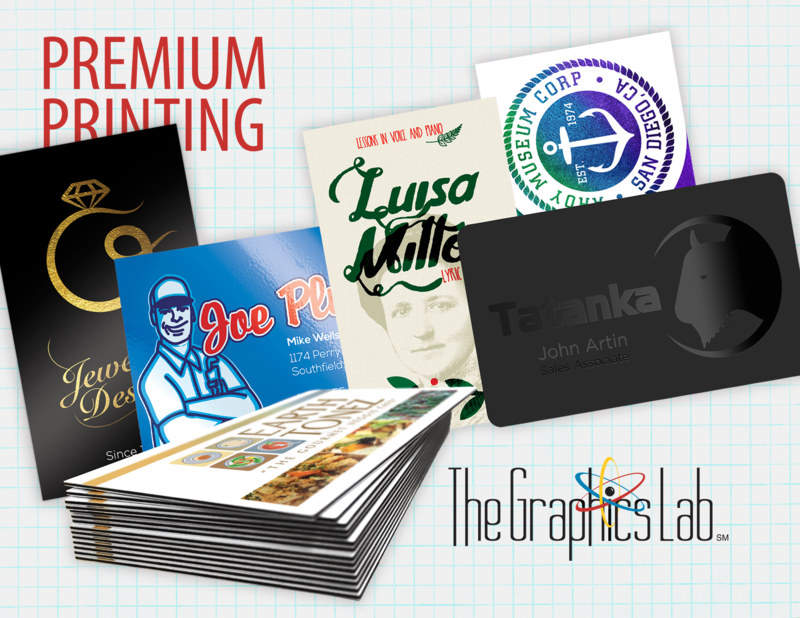 Don’t just get your printing “done” somewhere – Showcase the quality of your brand! Website Graphics – Banners, Sliders, Ads, Etc. 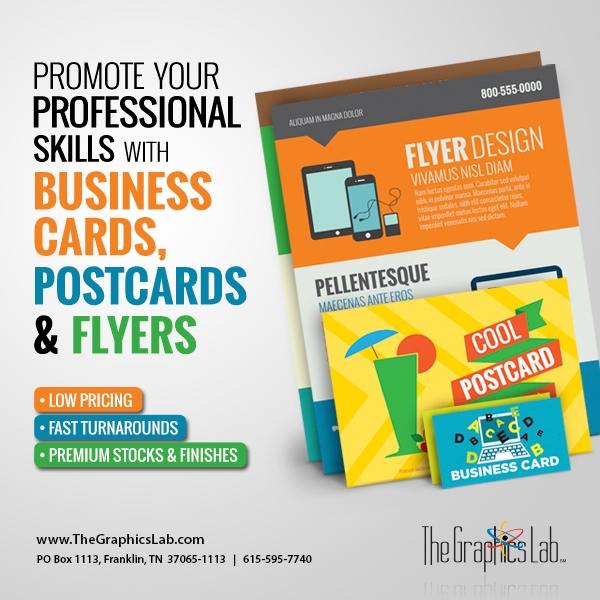 A poster is a great way to promote services or products at the point where the decision to buy is made.